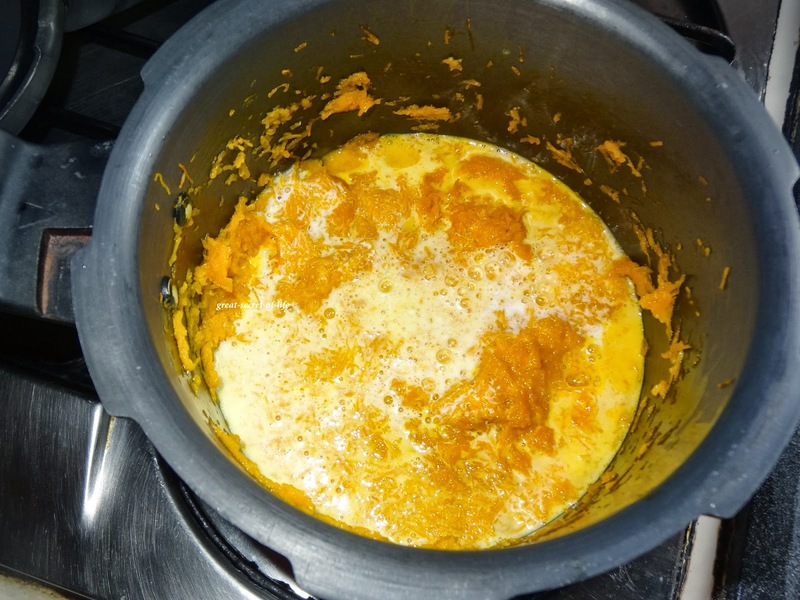 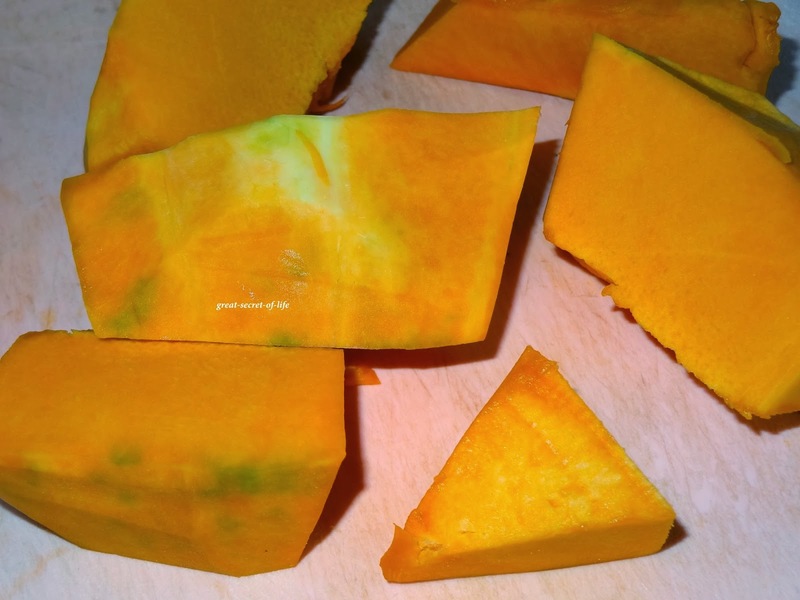 Grate Pumpkin and heat the pressure cooker. 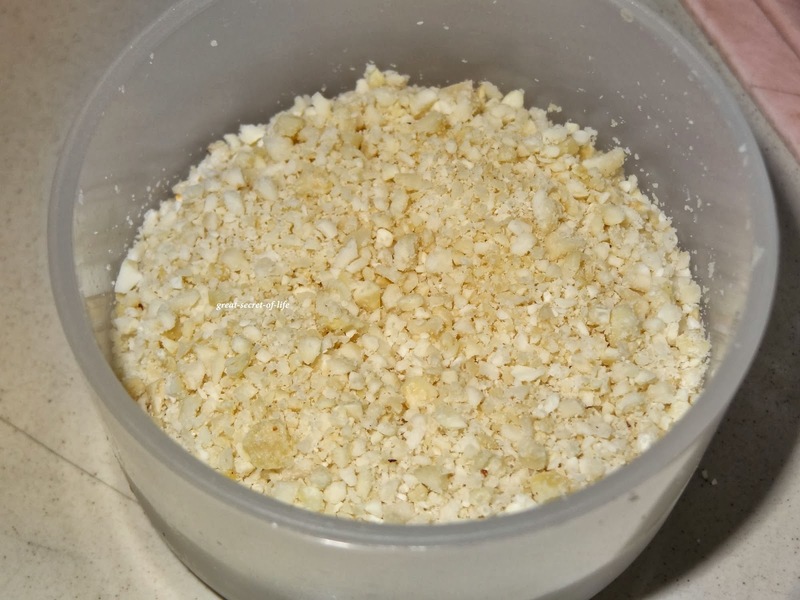 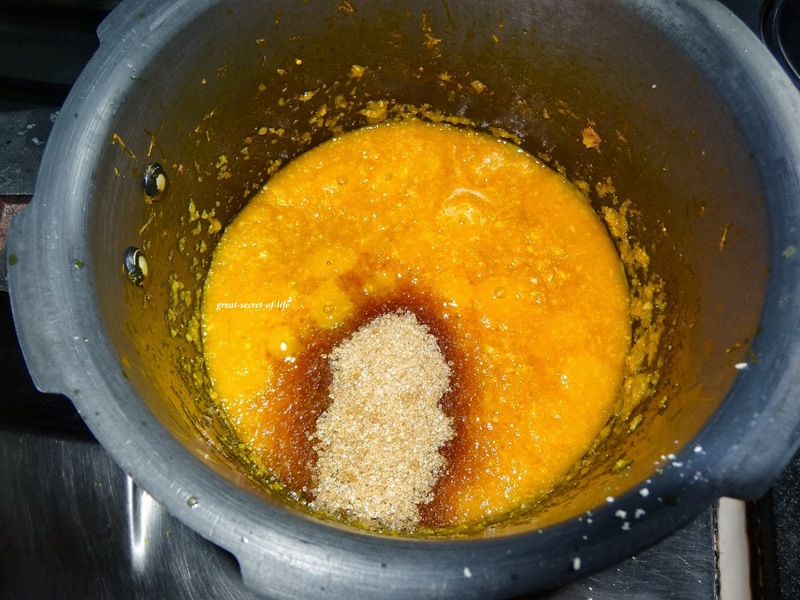 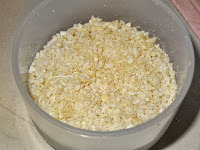 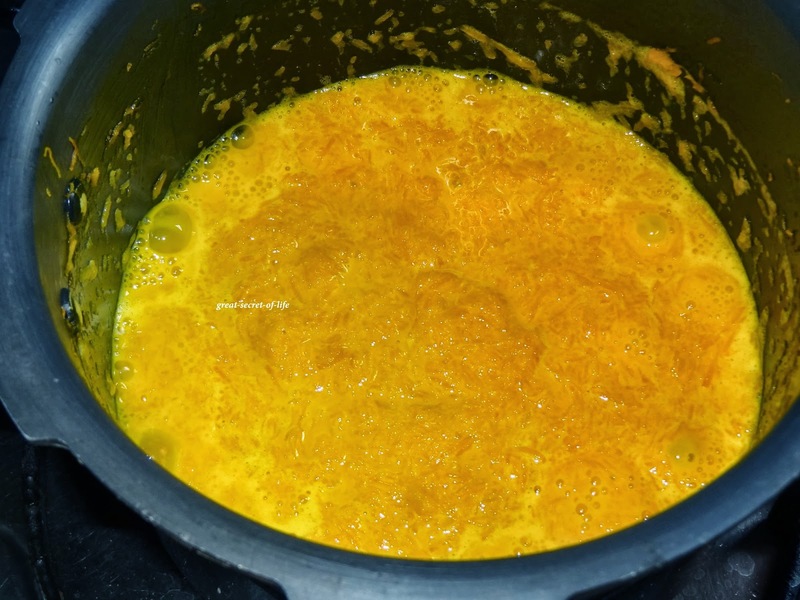 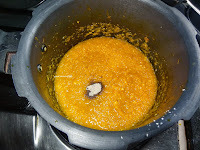 Add 1.5 tablespoon of ghee. 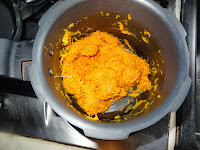 When it is hot add grated pumpkin. 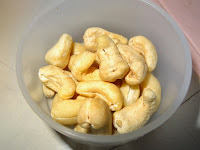 Fry for about 3-4 mins or till nice aroma comes out of. Add coconut milk and let it boil. 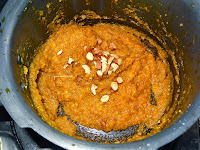 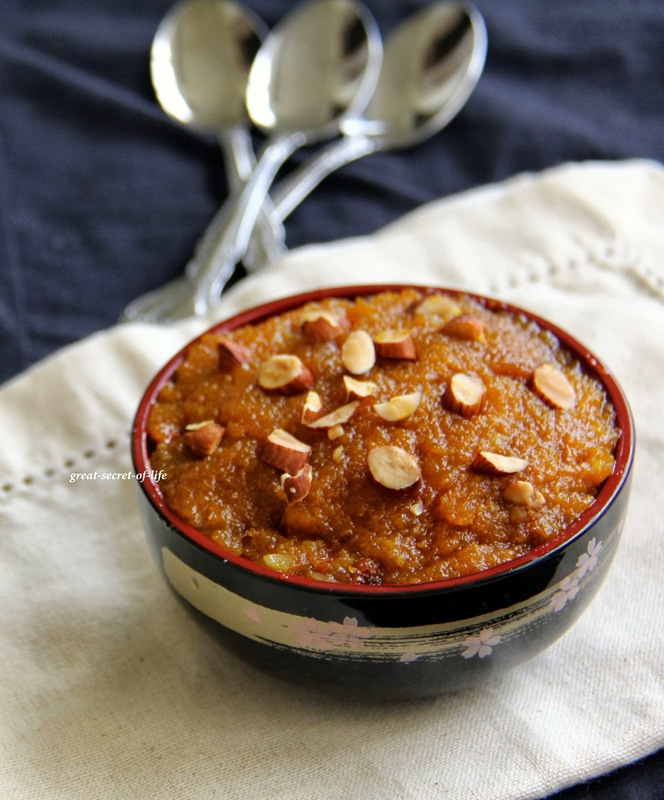 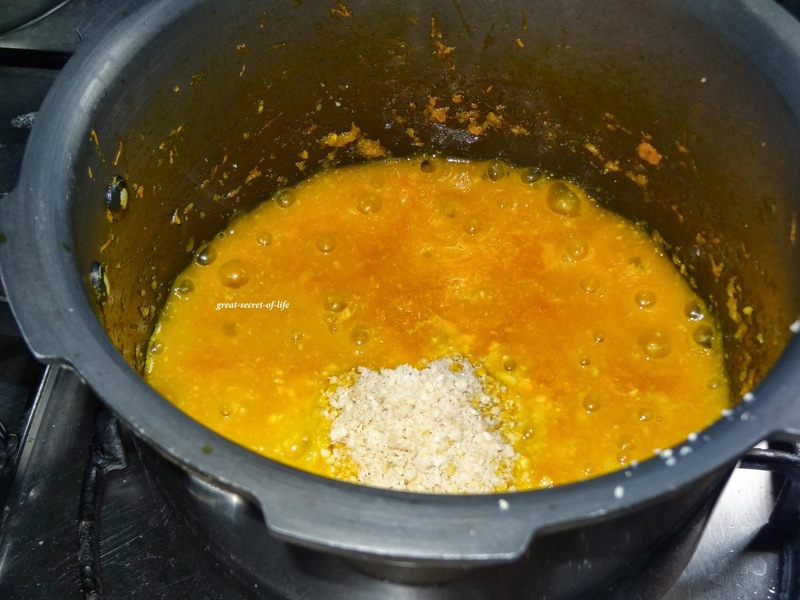 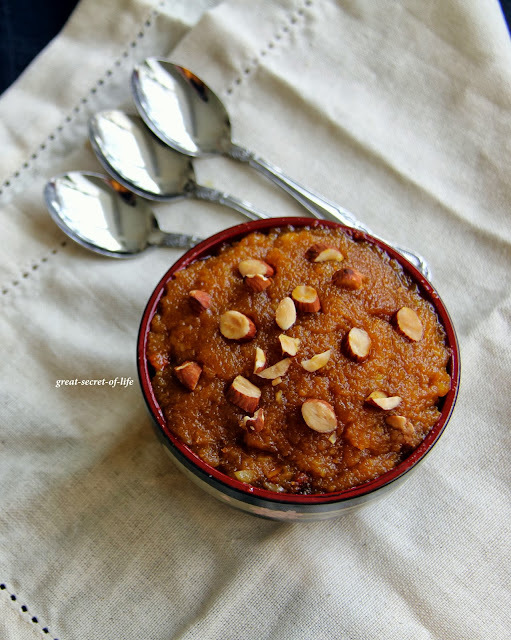 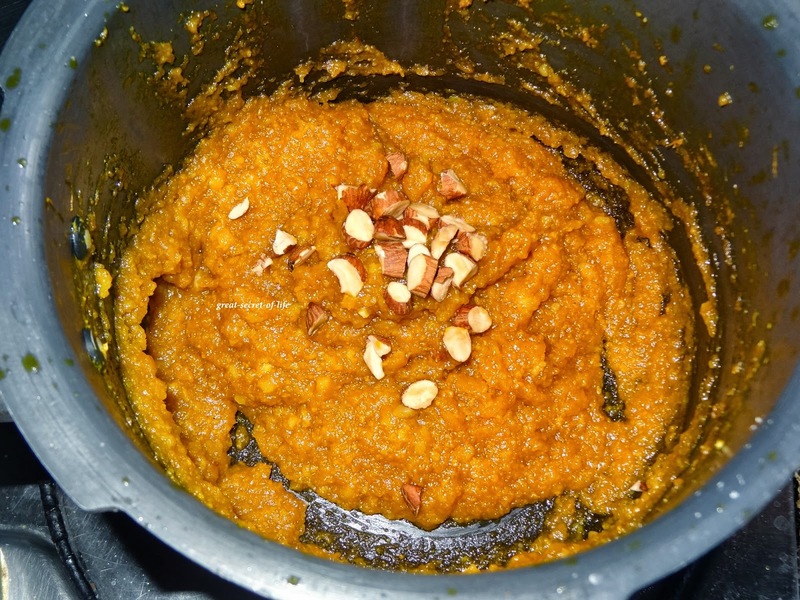 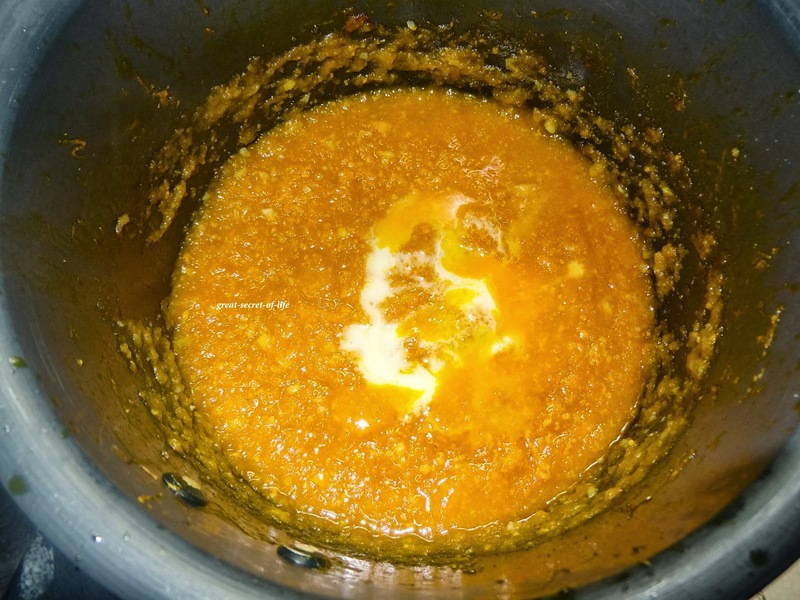 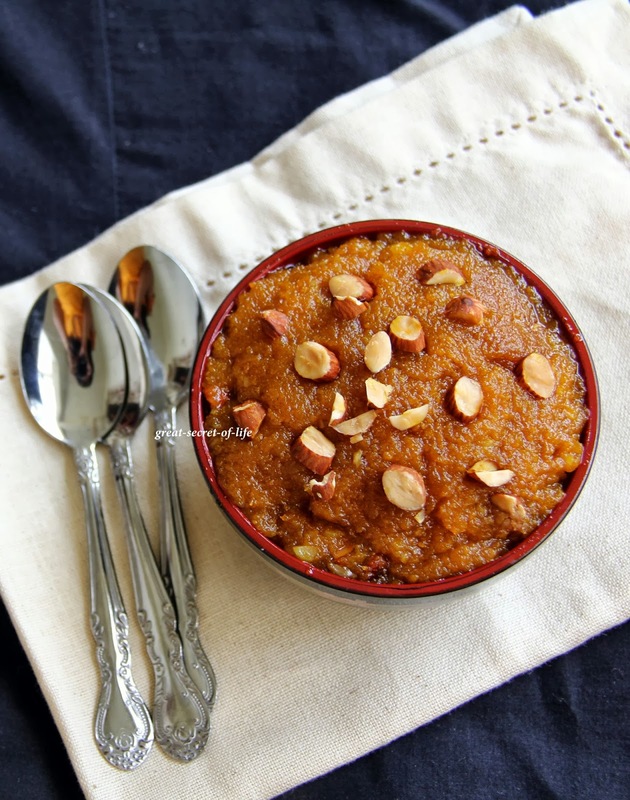 Pumpkin Halwa Looks great and Sounds Seasonal..
lip smacking and awesome pumpkin halwa. Delicious. 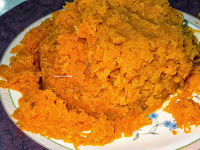 My mom also makes pumpkin halwa.